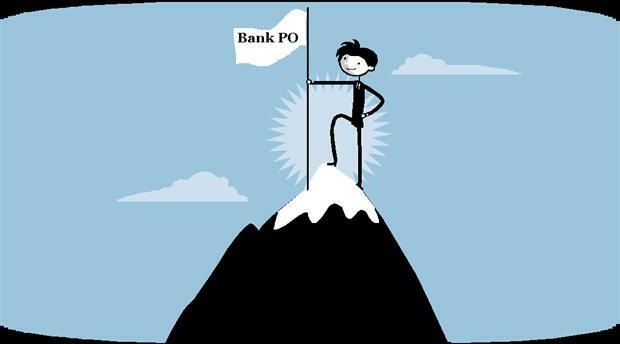 It is expected that almost all banks will invite applications for PO, within a few weeks. As per the reports, around 20,000 vacancies are existing now. IBPS says that within next 6 months, all these vacancies will be filled. "20,000 is only the primary figure. Number of Vacancies can be more than this," IBPS Director, M.Balachandran said to media. "Though, the PO exam was conducted for 19 public sector banks, more banks have shown willingness to recruit candidates from this list," he added. Considering this, the number of vacancies can be high as 50,000. This is the first time after a decade, a bank recruitment in national level is conducted. IBPS could conduct this exam without raising much complaints. It was an achievement to IBPS that they could publish the results within 3 months after the exam. 14,65,945 applicants were there for the exam conducted in 18 September 2011. Among this 10,42,484 applicants wrote the exam. From those, 1.12 lakh candidates passed. A score card valid upto 1 year is sent to those who passed the exam. 0 Response to "IBPS PO Exam Result: 1.12 Lakh applicants qualifies"